Look no further than Lowcountry Valet & Shuttle Co.- when you travel with our event transportation services, comfort, class, and style all come standard. Are you looking for an event limousine in Mount Pleasant that you can depend on for your next special occasion? Whether you’re in need of luxury transportation for an upcoming wedding, convention, sporting event, or anything in between, Lowcountry Valet & Shuttle Co. has you covered. 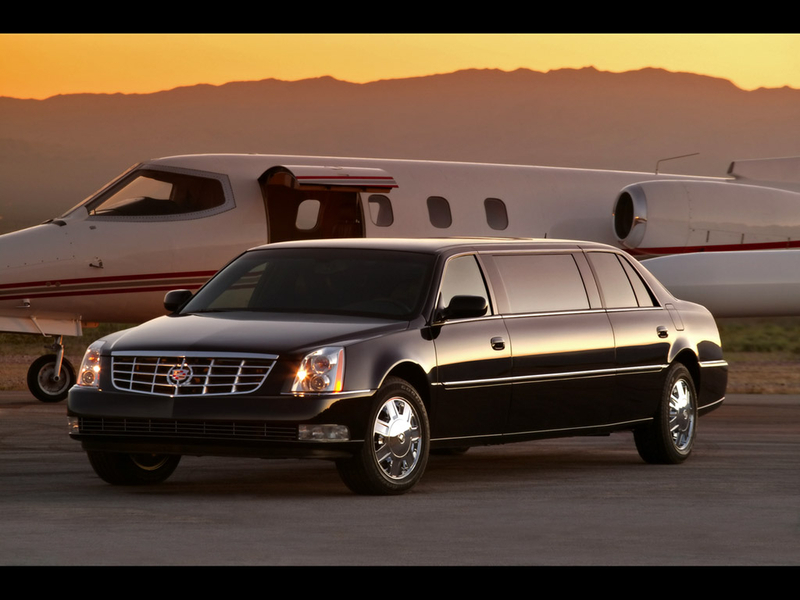 Our limo service covers the entire area of South Carolina, including nearby airports. 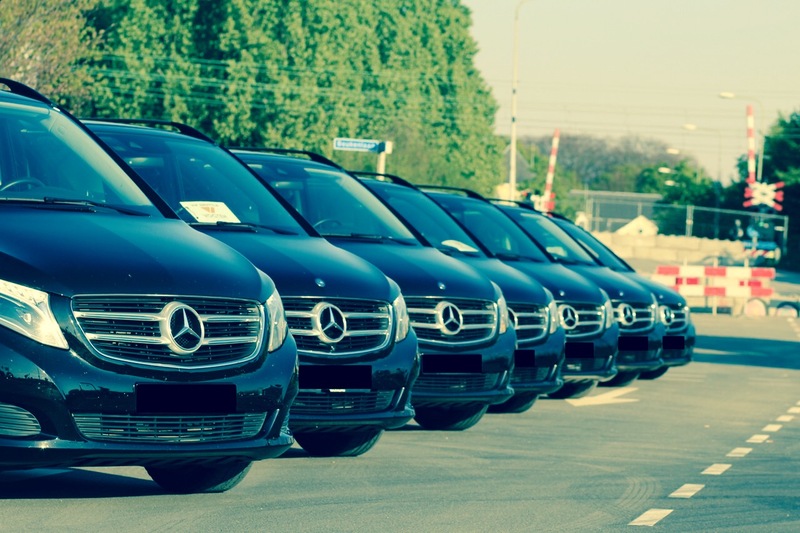 We strive to provide you with only the highest quality and most innovative vehicles: Executive SUVs, sedans, and limousines equipped with the latest technology and amenities. Ultimately, our goal is to get you where you need to go and to do so in a way that’s comfortable and luxurious. 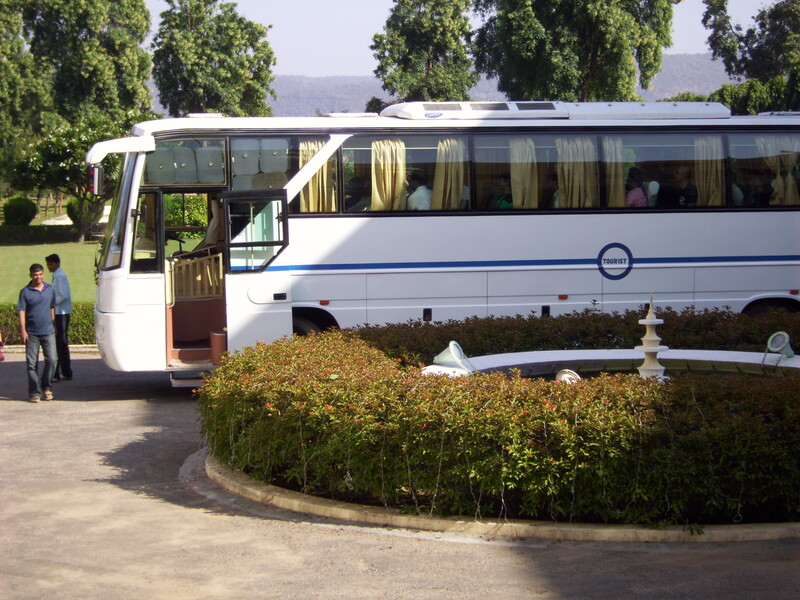 For your special event, we tailor transportation to the number of people in your party and your specific needs. We can provide group charters – perfect for sporting events, bachelor/bachelorette parties, concerts and proms – as well limo service for a night on the town, wedding day, bridal parties and anniversaries. We also offer limo service to and from a number of most popular locations. 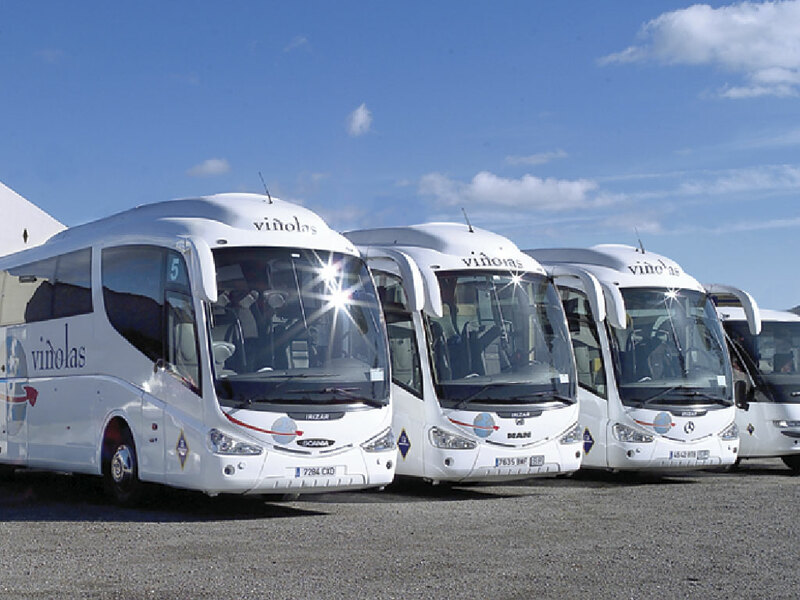 At the same time, our highly skilled and experienced chauffeurs know what it takes to serve you with the respect that you deserve, gladly assisting you with your baggage and answering any questions you may have about the area as needed. Are you ready for some football? Or is baseball your game? Ready for some relaxation, tailgating, and all out fun? 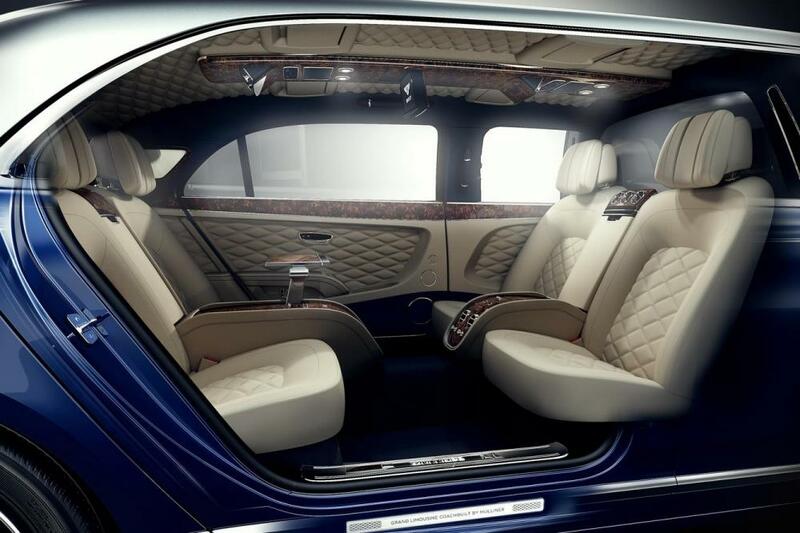 An extended SUV limousine is the perfect answer to those questions. Lowcountry Valet & Shuttle Co. provides sporting event shuttles in Mount Pleasant to basketball, football, baseball, soccer games, and more. 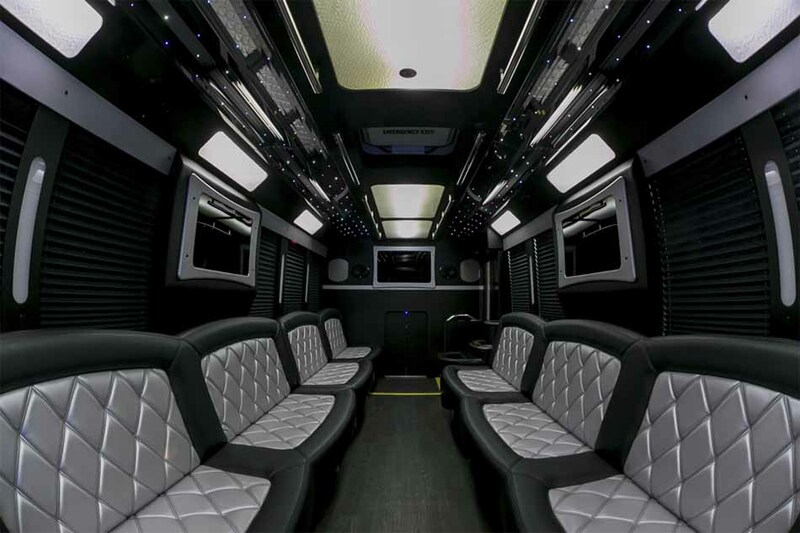 You and your friends all travel together in comfort and luxury, enjoy a pre-game tailgate party, (some of our limousine companies actually do the cooking for you) and then party all the way back. Our sporting event transportation definitely gives a new meaning to ‘take me out to the ball game’. You’ve gotten tickets and you’re excited about seeing the concert, the play, or the opera. Now it’s time to figure out how to get to the show. Enjoy your evening completely, without the stress of traffic, parking, directions or being late. Whether it’s a stadium concert, a park event or the theater, you’re about to take your evening up a notch. Looking for holiday transportation? Thanksgiving, Christmas, and more? 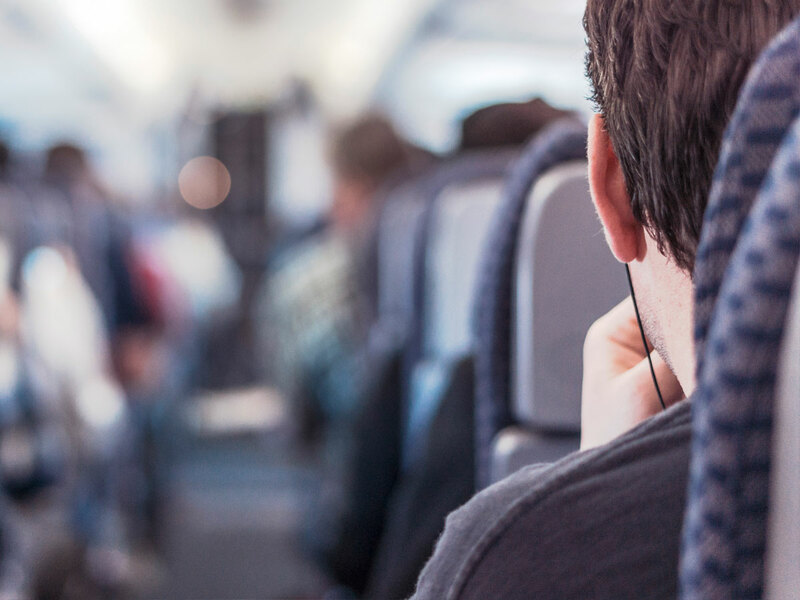 We can provide holiday transportation services throughout Mount Pleasant including office party transportation, airport pickups & drop offs, and family dinner transportation. Whether you’re headed to Grandma’s house or need a ride to bring Grandma to you, Lowcountry Valet & Shuttle Co. offers safe and convenient travel options for groups of all sizes. We even offer child seats for to help with holiday transportation for the little ones. 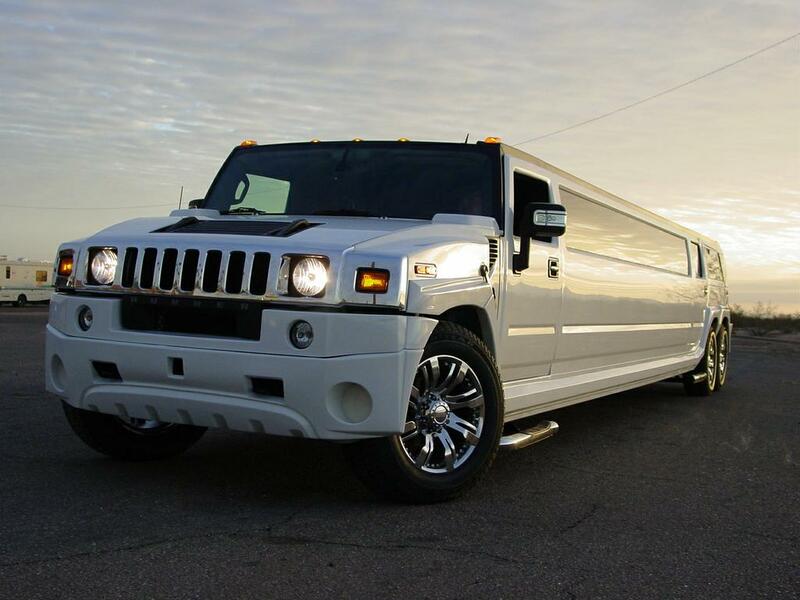 We offer SUV’s, luxury sedans, passenger vans, or why not hire a limousine for the evening? Stop worrying about finding parking or driving over the holidays with a Lowcountry Valet & Shuttle Co. car service in Mount Pleasant. We can also provide airport transportation to LAX and more. Book a passenger van, SUV, or limousine to help get everyone to your next corporate holiday party. We can arrange transportation from the office to the restaurant, bar, or holiday event space. Our services are perfect for any corporate event or party, not just the holidays. Whether you have been married for one year or 55 years, you want to make your anniversary celebration as memorable as your wedding day and a limousine is the perfect added touch. Our Anniversary and special occasion limos are the perfect way to enjoy the evening, while not worrying about the drive. Plus, arriving at your destination in style lets everyone know how much you’re your relationship means to each other. Marriage is a lifelong journey that should be celebrated every step of the way. Celebrate is style! You’ve got the ring, nervously practiced your speech, picked out the perfect place to ‘pop’ the question and planned the entire evening. 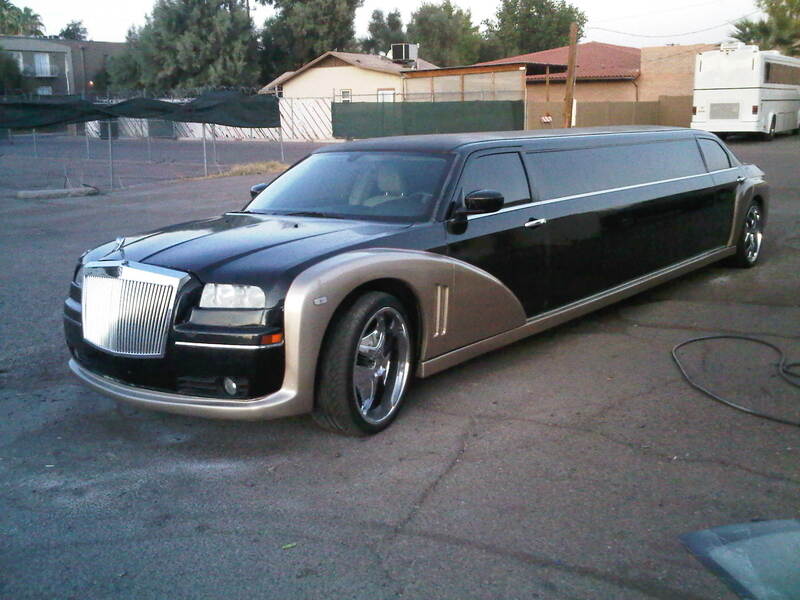 Why not add that extra touch of class and hire a limousine for the evening? You will be the envy of all her friends and you are assured of getting her parents approval (who wouldn’t approve) and it will provide both of you a lifetime of memories. Reserve an engagement limo today. These occasions are a celebration of life’s special milestones; shouldn’t they be celebrated in style? Whether you are turning 16, 21, 65 or anything in between, this occurs only once in your life and the celebration should be full of memories to last your lifetime. Limousine companies offer special packages for just these occasions, complete with balloons, beverages, even banners if you choose. If you have a special request, don’t hesitate to ask!